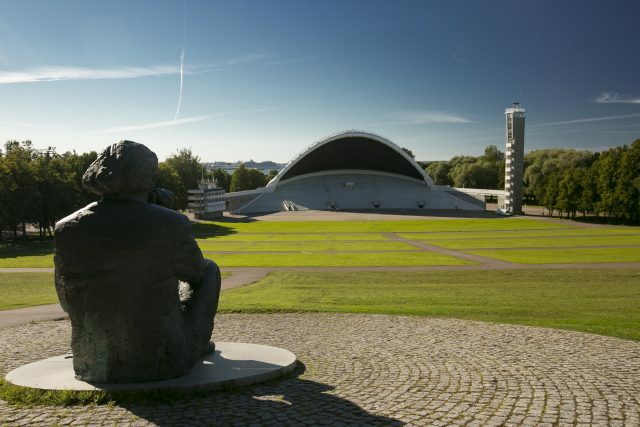 Tallinn Concert and Song Festival Grounds in Estonia with a Gustav Ernesaks monument. A national landmark. 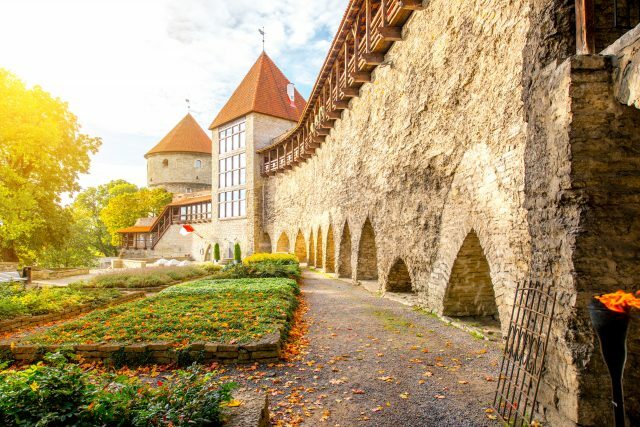 Explore the diversity of both medieval and modern Tallinn with a classical Old Town walking tour and a light lunch followed by panoramic sightseeing. 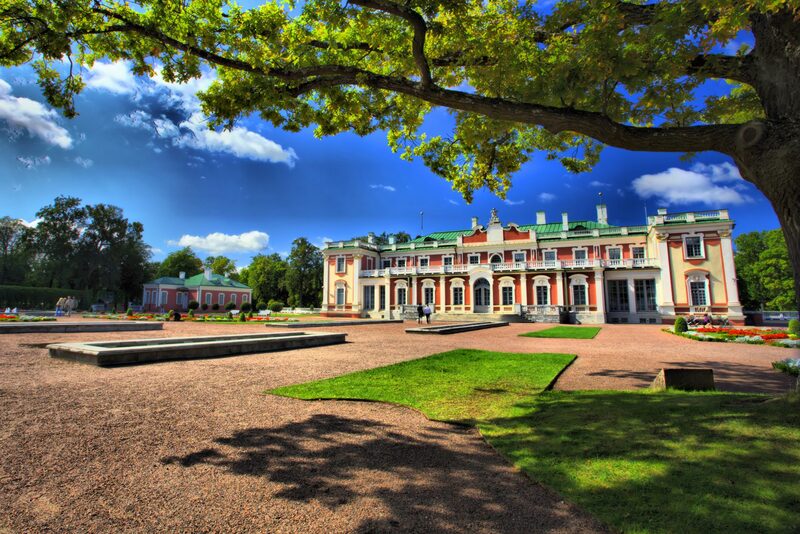 Sightseeing tour in city center and Kadriorg-Pirita district ending back at the cruise port or hotel. Take a stroll in a beautiful baroque style park and see the romantic ruins of St. Bridget’s Convent. 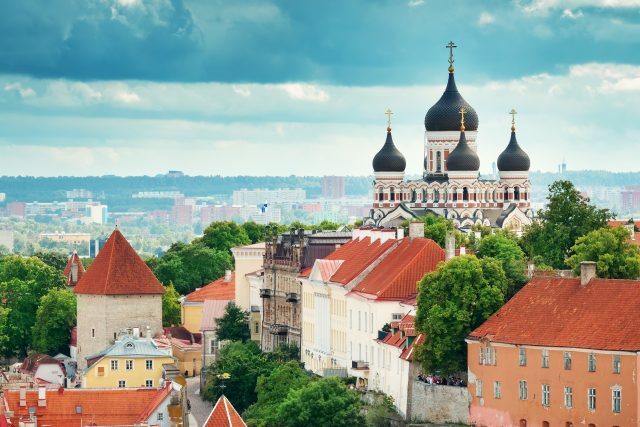 Enjoy a spectacular view of Tallinn as you make your way back to the harbor. 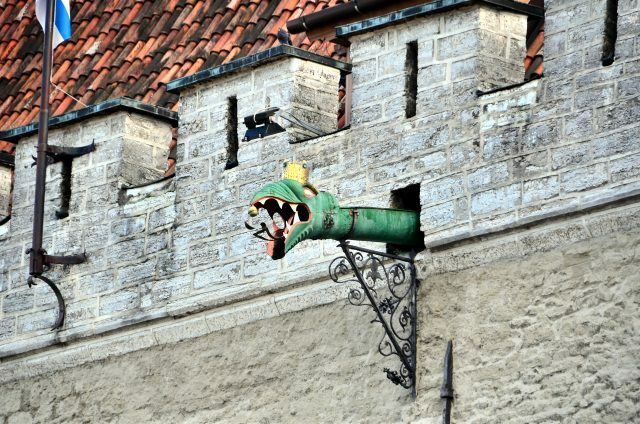 Catch all the best sights in both the Old Town and the surrounding city. 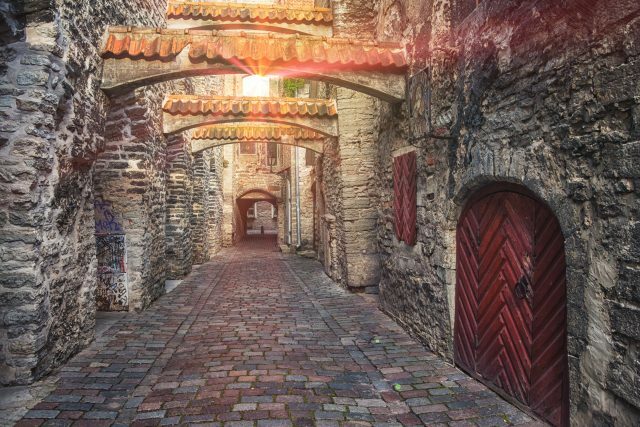 This extended tour allows you to explore the living history of Tallinn from the 11th century righ up to the present day. 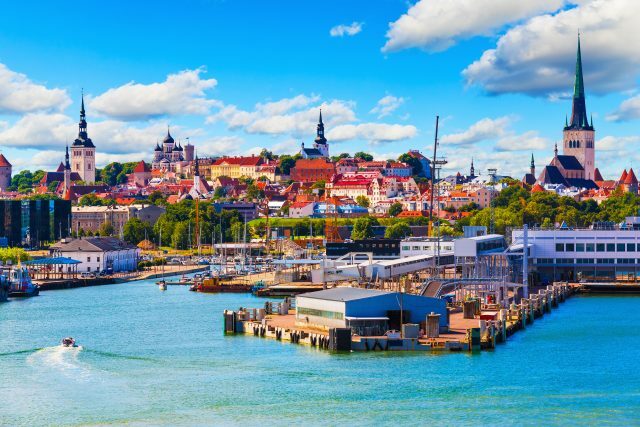 Your tour starts from the cruise port with a drive to the upper section of the best-preserved medieval town in Northern Europe. 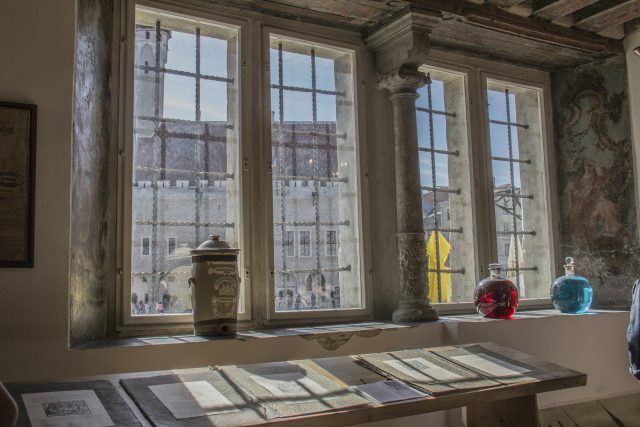 Within these fortified walls you will be stepping back in time and travelling on foot to explore the unique treasures within. You will see our famous Dome Church which took over 2 centuries to complete and the opulent Alexander Nevsky Cathedral. 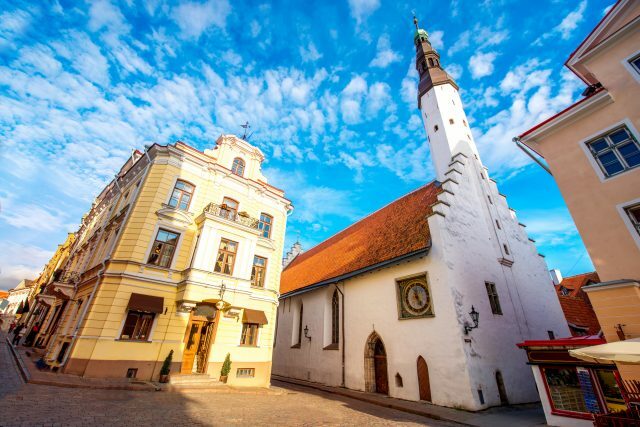 There are the 15th century gothic Town Hall in the Town Hall Square and the oldest continuously functioning pharmacy in the world, just to name a few. Your guide will reveal the rich colourful history and legends associated with each of these treasures. Before leaving the Old Town, we will delight in stopping at a charming old town restaurant for traditional local soup. You will also have some free time to do some shopping or just relax. After saying farewell to the Old Town, the sightseeing tour continues on to Kadriorg park with it’s majestic baroque woodland, ascending rose gardens and a swan pond. Kadriorg is home to the beautiful Kadriorg Palace which was built as a summer residence for the Russian Empress, Catharine the 1st. 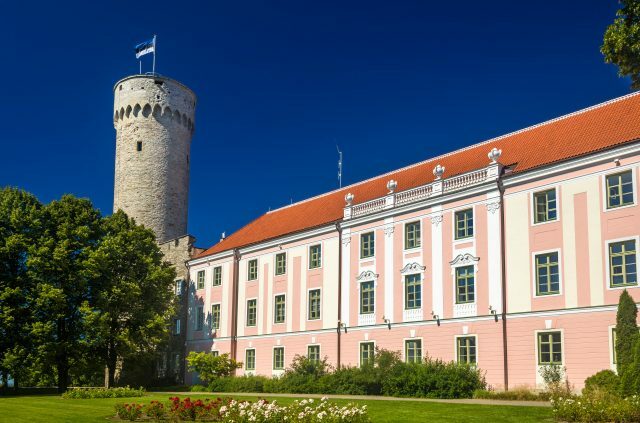 Also located in the park is the Estonian Presidential Palace and the architecturally stunning KUMU Art Museum. You may have heard that Estonia is a singing nation and since 1869 massive song festivals have been held to echo the spirit of this nation. We will make a stop at the specially constructed Song Festival Grounds where mass choirs of over 25,000 singing voices have sung in the past and will continue to do so for generations to come. The tour continues with a drive along beautiful Pirita seaside. Then, on to the Olympic Yacht Center, built to host the 1980 Olympic sailing events. Nearby lies the popular Pirita beach and the romantic ruins of St. Bridget’s Convent. Now that you have been saturated with Estonian culture and coffee, we will get you safely back to your cruise ship. We took an excursion for 4 hours visiting the center and suburbs. Fantastic and wonderful guide! Congratulations and keep well! Eva greeted 8 of us at the ferry and escorted us around Tallinn for about 5 hours, including a wonderful lunch of pumpkin soup, bread and dessert at a cozy restaurant that we all loved. She is knowledgeable, interesting and a wonderful ambassador for Estonia! We all recommend her highly. Several weeks have passed since our visit to Estonia. One day spent with a very special person who provided memories to last a lifetime! Great tour! Made special requests and they were great. Would recommend to anyone! Our tour in Estonia was THE HIGHLIGHT OF OUR CRUISE AND YOU ARE THE REASON FOR SAME. It was such a pleasure meeting you! It was such a pleasure meeting you and your sharing Estonia with us. I only wish we had had more time. Keep up the good work, I know you will be a huge success. The lunch was delicious, thank you for taking us to your favorite restaurant. We cannot praise you highly enough.